Your pets are part of the family. They can fill your hearts and home with love. But they shouldn't fill it with their odors. 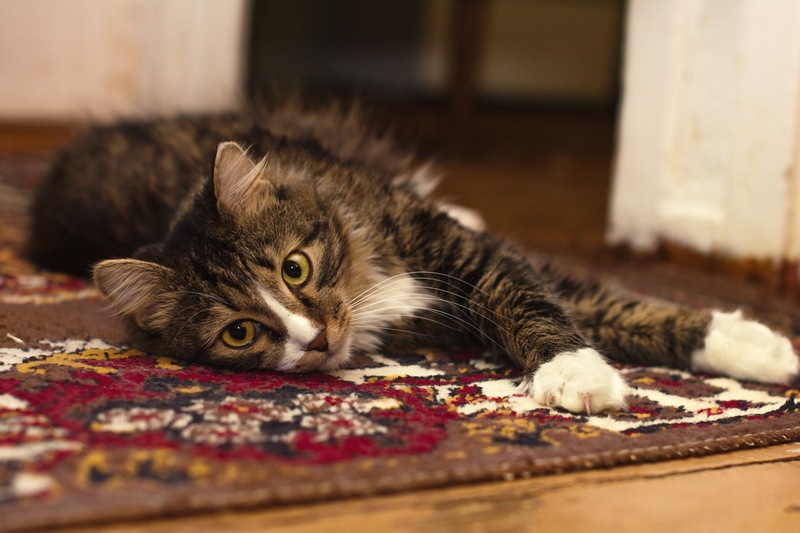 Rest assured, our professional, high-quality methods are safe for pets and individuals within your home. So you don't have to worry about putting any members of the family in harm after the cleaning. Also, if you have pet stains and odors on your floors, more than likely you also have some on your furniture. We also provide furniture & upholstery cleaning to help remove those unwanted spots and odors. 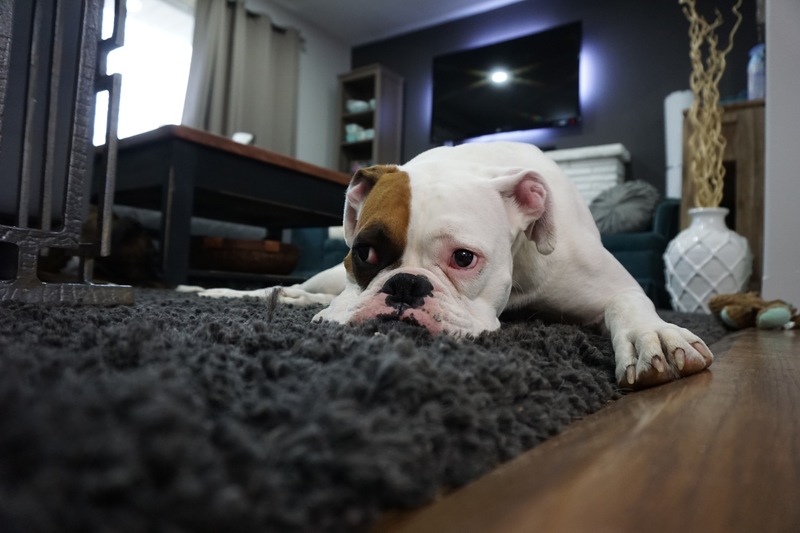 To learn more about pet stain, dirt, odor, dandruff, etc removal, check out our blog Carpet Cleaning Mistakes made by Pet Owners.